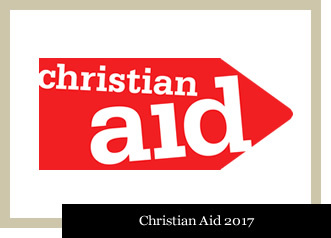 With the help and support of all those who have supported Christian Aid at St Matthew’s this year we managed to raise £890.40; however, with the added generosity of two members of the congregation, the final amount stands at £1000.40! Our efforts have enabled us to increase our giving this year by £14.00, more than the previous year, and £112 more than in 2015. This year the focus is on Refugees. For the past few years, the news has been dominated by stories of conflict and the people who are fleeing from fighting and seeking refuge. There has been a lot of debate about what the political response should be to the refuge crisis in Europe and beyond. Christian Aid believes that all people including refugees should be safe and looked after. Our donations would help people facing many challenges and making difficult journeys in search of a safe place. Two events were held this year – a coffee morning and a big brekkie, both of which were well supported. 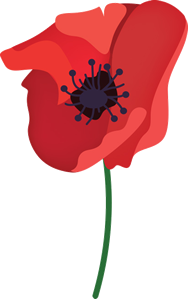 On Saturday 13 May, we managed to raise £236.00 at the coffee morning, then on Saturday 20 May the big brekkie took place. £310.00 was made at this event. Thanks also to all those who bought a ticket despite knowing they could not attend, but gave donations to both events. Thanks also go to Jane and Elizabeth for doing the shopping and cooking the breakfast, and to Glenda and Gary for helping on the day, setting up and clearing etc. Likewise, to those who made cakes, gave items for the tombola and raffle prizes. 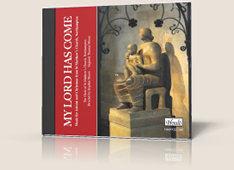 We could not have done it without your help, and it is much appreciated. 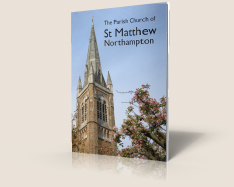 St Matthew’s remains the sixth highest contributor to Christian Aid out of 24 churches within Northampton. Last year our takings were up by 10.9%. I wonder if we could go higher this year.